How do you give buyers 100% protection, and still pay sellers quickly? Verify Payments is built on the Verify Reputation Protocol. Verify is a reputation protocol that tracks the transaction history of participants (buyers, sellers) and unlocks benefits for those with good reputation. Reputation is a history of all previous transactions. Every transaction is rated by both parties, and the reputation of each party is updated based on the feedback from the counterparty. 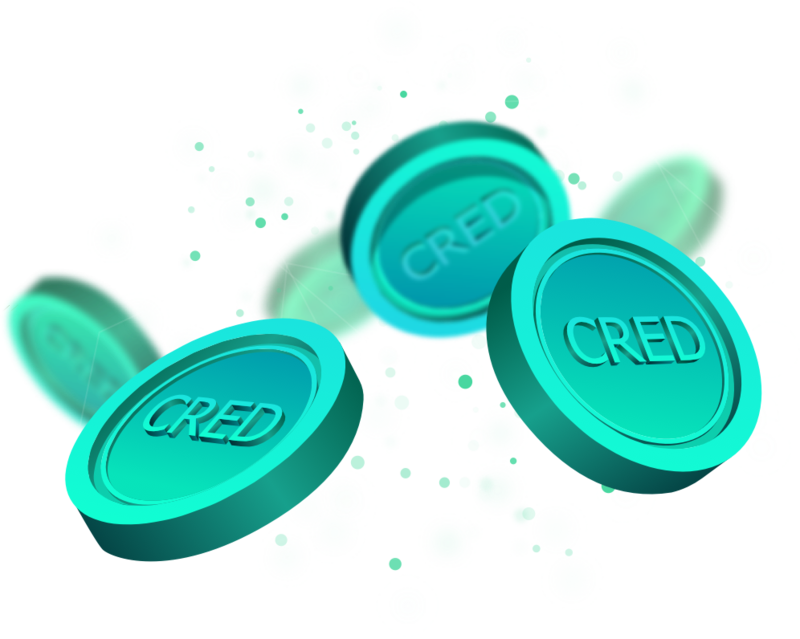 CRED tokens represent the “trust” in a transaction, and no transaction can take place on the platform without an “insurance policy” in the form of CRED tokens. Verify Payments is the first application built on the Verify protocol. Buyer protection actually begins before the transaction takes place. Establishing clear expectations before a transaction is often all that is need to avoid many disputes down the road. Verify protects the entire transaction, from the moment the buyer pays to the moment they confirm that they are satisfied with their purchase. Unless both parties are satisfied, the entire transaction is “undone” (Buyer gets back their money, and the seller gets back their product). Buyers and sellers are given the opportunity to resolve a dispute via chat on the Verify Payments dashboard. If a resolution is not reached, the Verify Payments team will step in to solve the dispute. Common issues are reviewed and codified into smart contracts, so they automatically resolve future occurrences of identical issues thereby decentralizing the dispute resolution process. All escrows hold funds to sellers until the product is delivered to the buyer. Unsurprisingly, sellers find this unacceptable and choose not to use an escrow. To address this issue, the Verify Payments platform has established a credit facility built directly on the underlying Verify reputation protocol. Every seller on the platform starts off with no reputation and therefore, a $0 credit ceiling. In this scenario, Bob must wait until Alice indicates her satisfaction with the product before the funds are settled to his account. Take a moment to consider the implications here. Alice receives 100% buyer protection, and Bob receives immediate settlement on the same transaction. This is unheard of and differentiates Verify Payments from every escrow solution on the market. Without a reliable underlying reputation platform, it would be impossible to extend credit without a colossal risk of default. Introducing Verify Payments, the first application built on the Verify reputation protocol.